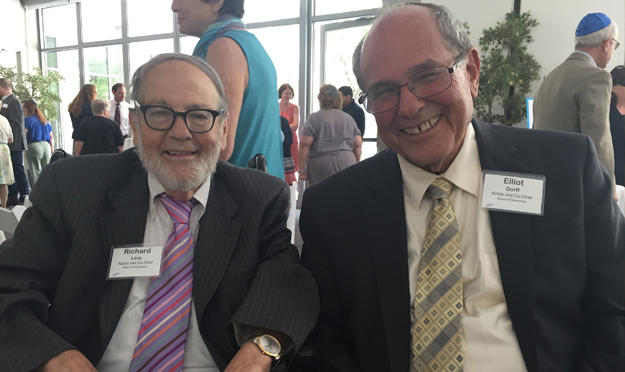 Rabbis Richard Levy and Elliot Dorff, founders of the Bet Din. The Sandra Caplan Community Bet Din of Southern California was founded in 2002 on the premise that conversion to Judaism can and ought to be an experience that transcends denominations. The organization adheres to standards that have been endorsed by the Conservative, Reform, Reconstructionist and transdenominational movements. It is directed by a professional rabbinate that guides and welcomes conversion candidates with sensitivity and gentleness. Our paths to Conversion to Judaism.